The new year’s greeting to the new born in the Lord for the year of grace 1902. 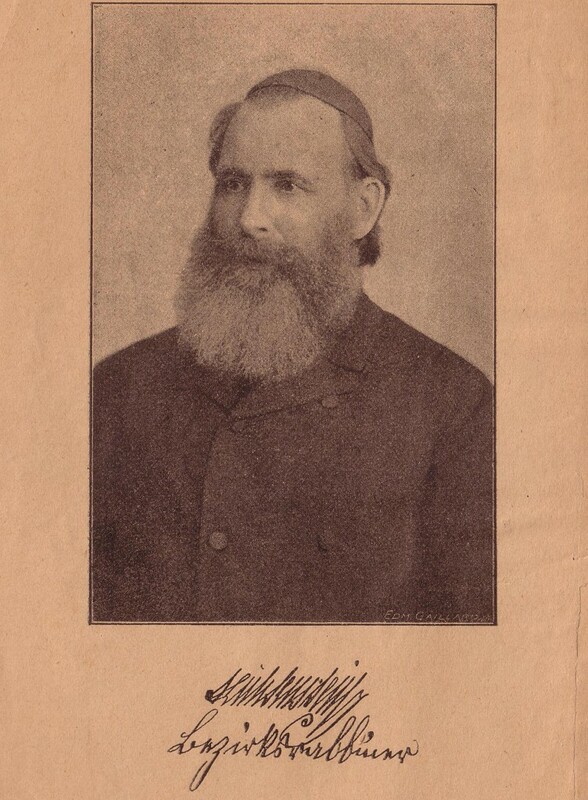 *His civil name was Ignácz and his Jewish name was Isaac. This is a Hungarian messianic Jewish website, which includes information only about Rabbi Lichtenstein in English.